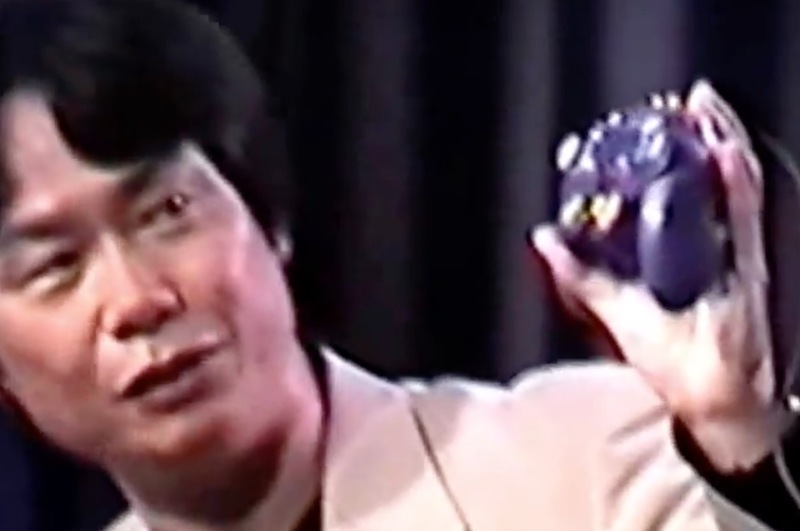 E3 History: Nintendo – Eggplante! 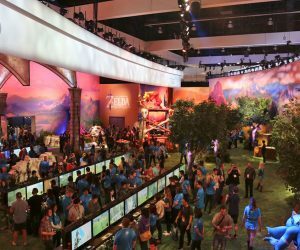 2017 - Nintendo once again decided to makeover their entire booth to look like a single game in 2017, opting for the other massive hit of the year, Super Mario Odyssey. 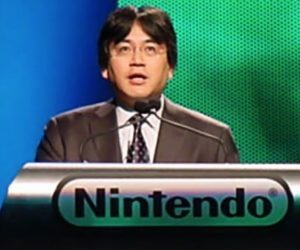 This, however, would also be the year that the company announced Metroid Prime 4 in its Nintendo Spotlight presentation, as well as showed off Xenoblade Chronicles 2. They even announced a mainline Pokémon title for Nintendo Switch ... and proceeded to give us absolutely no information beyond that. 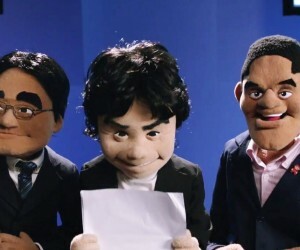 2015 - Nintendo took to the virtual stage again at E3 2015, this time with a Jim Henson-style Muppet performance from the three faces of the company: Satoru Iwata, Shigeru Miyamoto, and Reggie Fils-Aime. 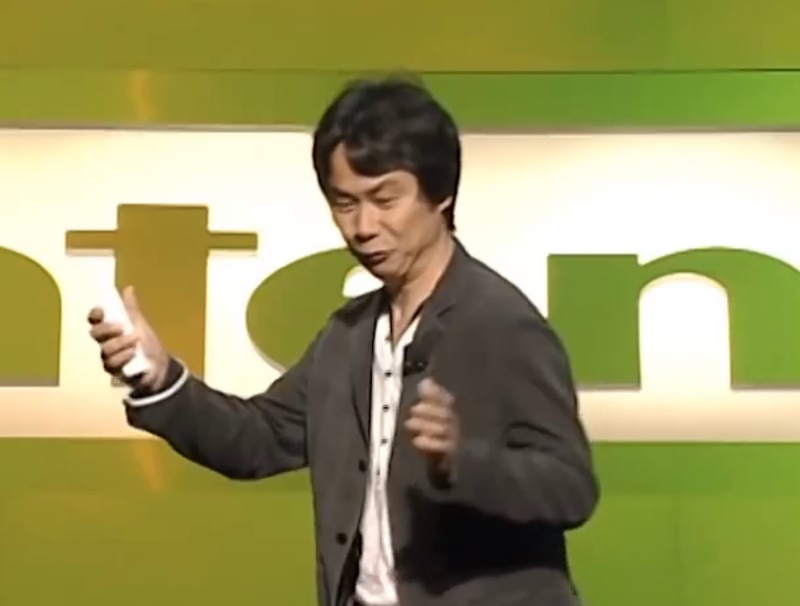 The company didn't announce much (they had nothing to say about Zelda for Wii U), opting to show off Super Mario Maker and Star Fox Zero as their highlights, among a few other small titles like The Legend of Zelda: Tri Force Heroes for Nintendo 3DS. 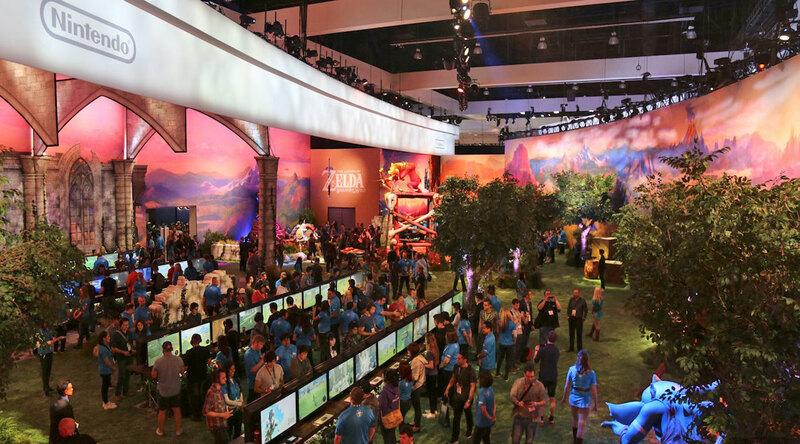 2014 - Nintendo played it a bit safe at E3 2014, with little more than Super Smash Bros. and a trailer for the new Zelda experience on Wii U. There was also new first-party IP Splatoon and the interesting Mario Maker, but little else was shown off for either platform worth noting. 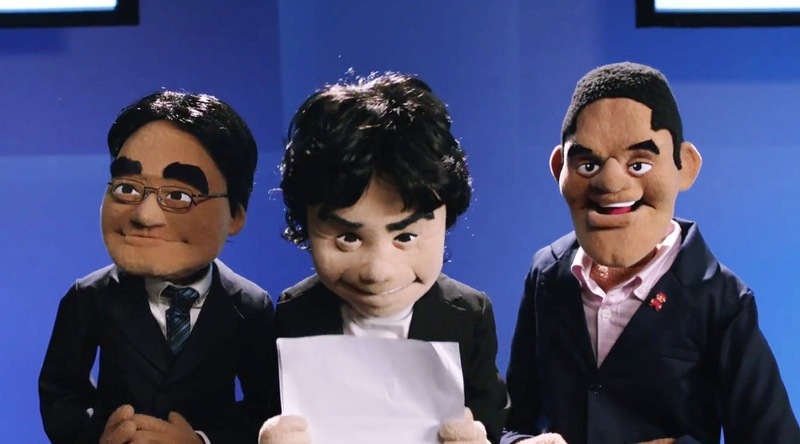 Here's hoping Nintendo doesn't look back on this year for ideas in the future. 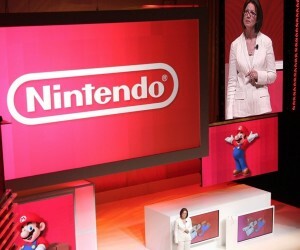 2013 - E3 2013 was a return to form for Nintendo as they focused on making games, and lots of them. The Wind Waker HD as well as A Link Between Worlds were both playable at the show, as were Donkey Kong Country: Tropical Freeze, Mario Kart 8, and Super Mario 3D World. 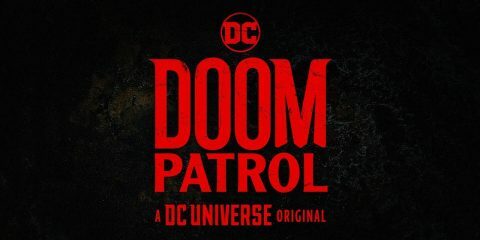 This show got us excited for Nintendo all over again. 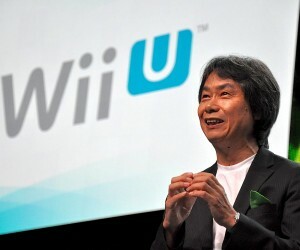 2012 - Big-N’s 2012 show included the initial offering of Wii U games which was highlighted by Ubisoft’s ZombiU and the first-party pack-in Nintendo Land. 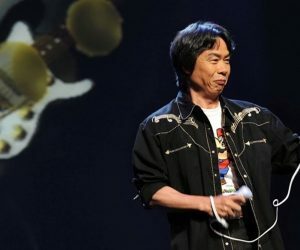 Neither of them really hit the mark the way the company wanted to, but Pikmin 3 also happened to be at the show, and went on to sell plenty of copies when it released just after E3 the following year. 2011 - The announcement of the Wii U highlighted E3 2011, though it wasn’t a year without current-generation games, either. 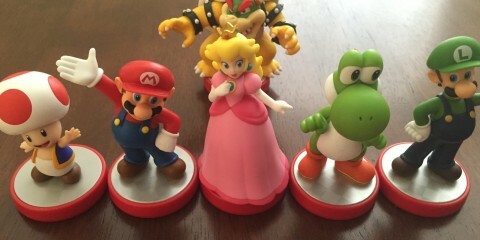 On the 3DS, we saw Luigi’s Mansion: Dark Moon and Mario Kart 7. 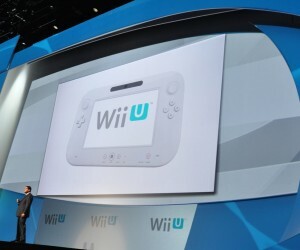 And on the Wii … well, Nintendo managed to skip virtually any game announcements for the Wii that year, despite the fact that there were a couple of decent games released that fall. 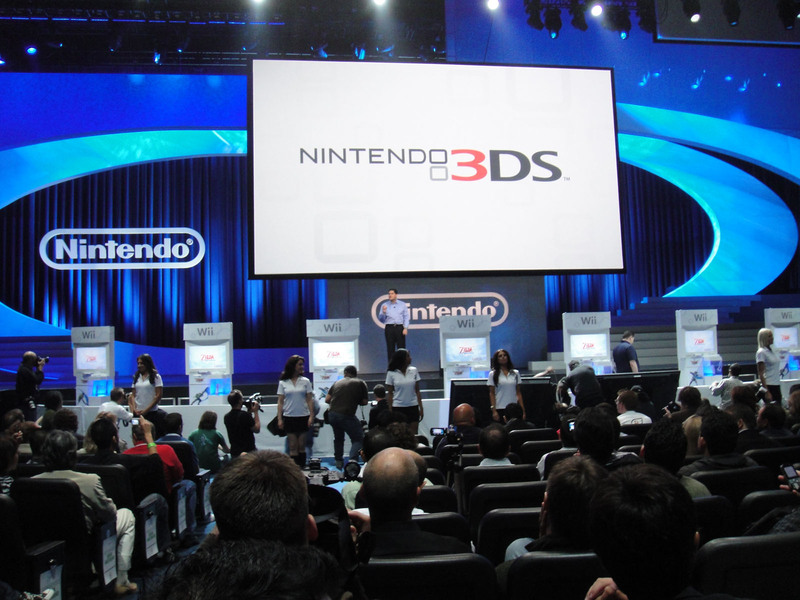 2010 - Nintendo announced their next handheld console, Nintendo 3DS, at E3 2010. Alongside it, we were given playable demos of Skyward Sword and Donkey Kong Country Returns, as well as the resurrected Kid Icarus: Uprising for the new handheld. 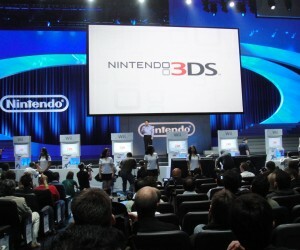 Nintendo also announced Ocarina of Time 3D for the handheld, beginning their own string of Zelda remakes. 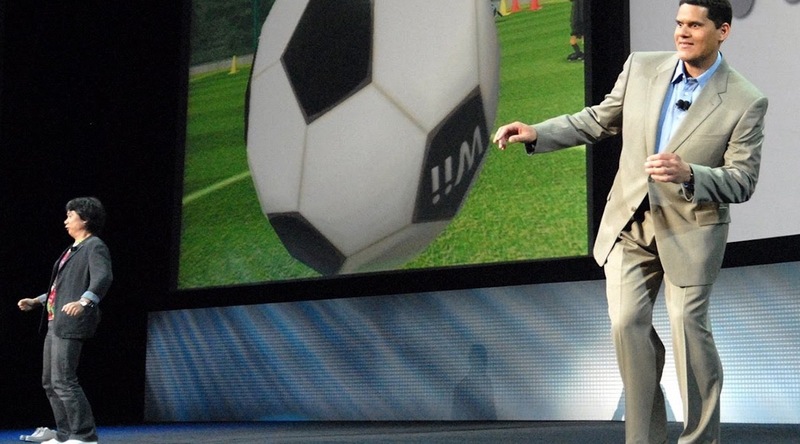 2009 - Super Mario Galaxy 2 and Metroid: Other M both made their debuts at E3 2009. 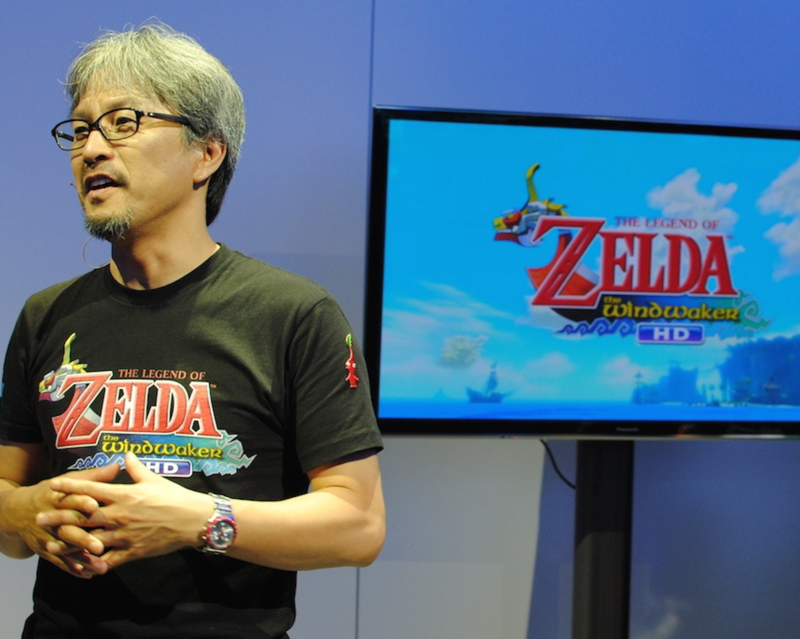 If that wasn’t enough, Nintendo teased the next generation of Zelda, which would later become known as Skyward Sword. 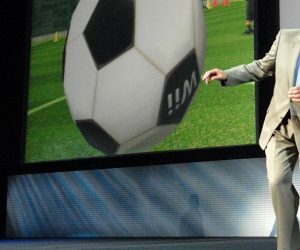 2008 - Widely regarded as Nintendo’s worst E3 performance, we’d prefer not to remember the Wii Music and Wii Sports Resort year. Luckily, 2009 through 2014 were all much better. 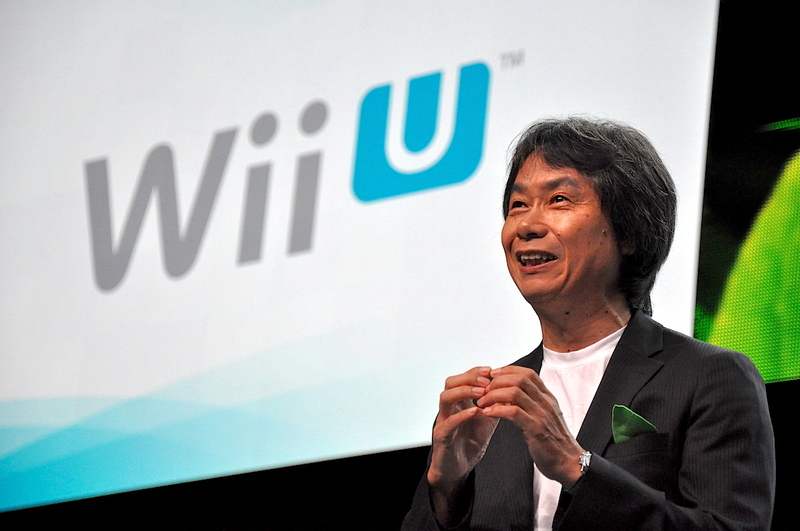 2007 - Establishing its dominance in gaming was no easy task for Nintendo, but they made sure to maintain it with the announcement of Wii Fit and the Wii Balance Board, which would go on to sell over twenty million copies. 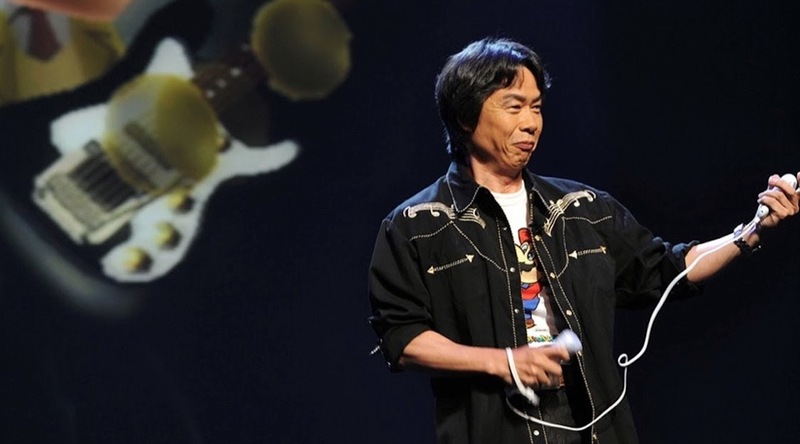 That year also marked the announcement of the Wii’s version of the racer Mario Kart. 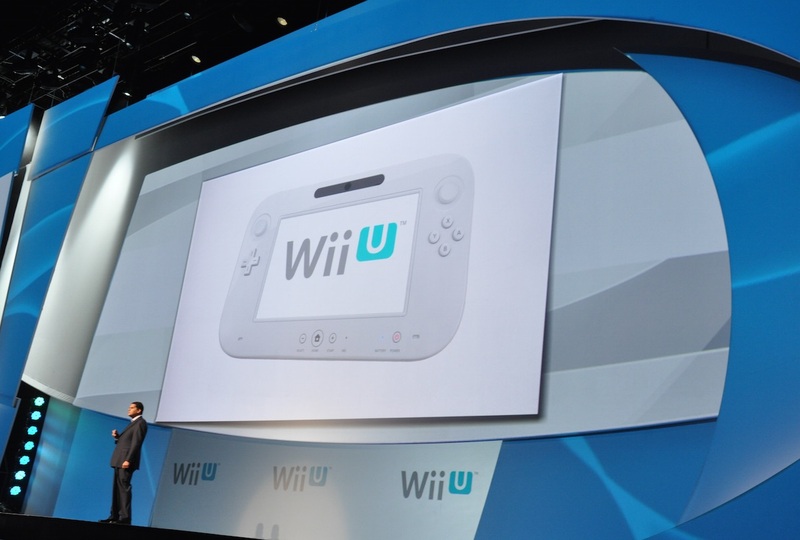 2006 - Giving its new console a name, people initially balked at the Wii name. 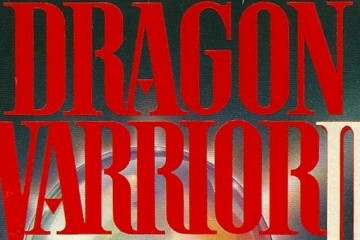 Within a few months, however, the name became mainstream as the consoles were literally sold out across the globe for two years. 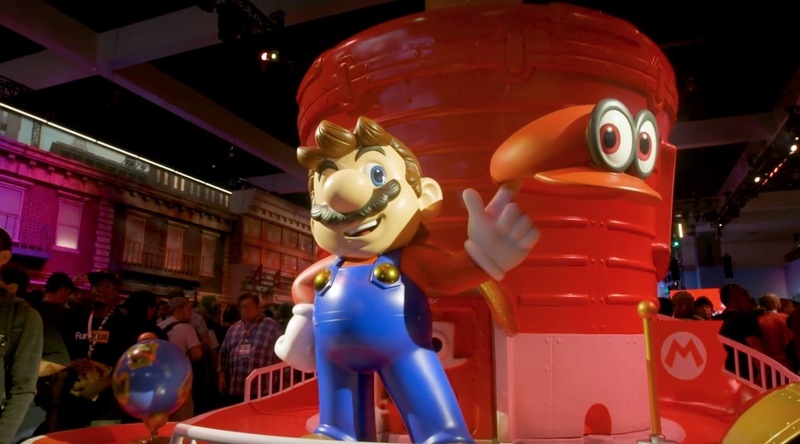 The company also showed off a great return to Mario form with Super Mario Galaxy, as well as the latest Super Smash Bros. game, subtitled Brawl. 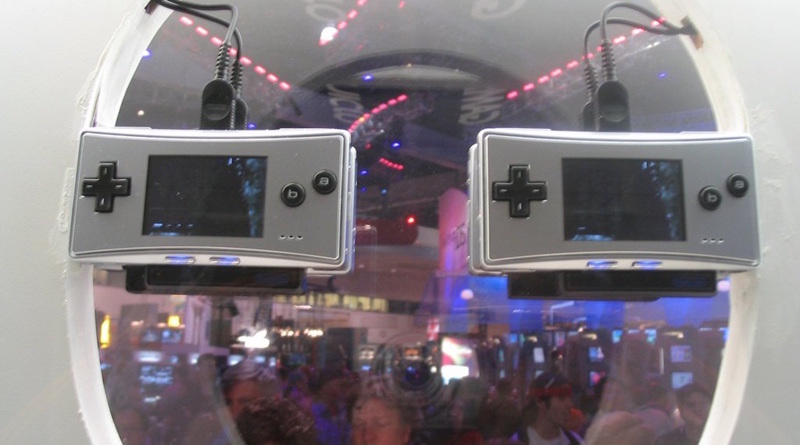 2005 - In a hardware-heavy year, Nintendo announced both the Revolution console as well as the surprise Game Boy Micro. 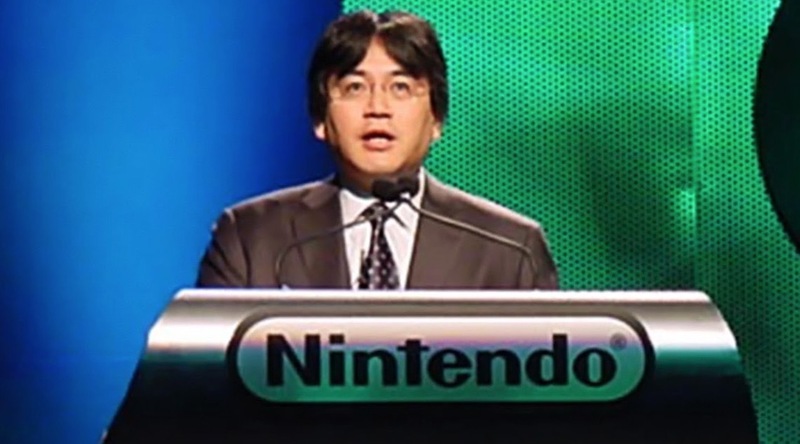 The Revolution would go on to be known as the Wii, though its revolutionary feature (the Wii Remote) wouldn’t be unveiled until the following year, when big-N finally showed what made its console so revolutionary. 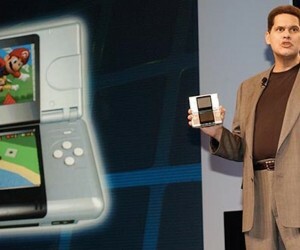 2004 - Nintendo killed one of our favourite platforms this year: with the announcement of Nintendo DS, the Game Boy name would soon die. 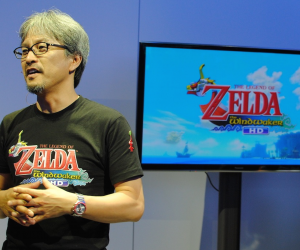 Luckily, the company announced two new Zelda titles that year. 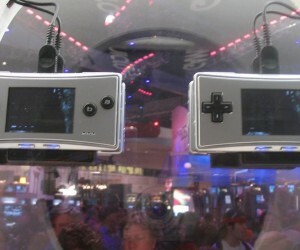 Twilight Princess was shown off for GameCube, while The Minish Cap was unveiled as one of the last great Game Boy Advance games. 2003 - The Mario Kart of the GameCube generation was revealed at E3 2003. 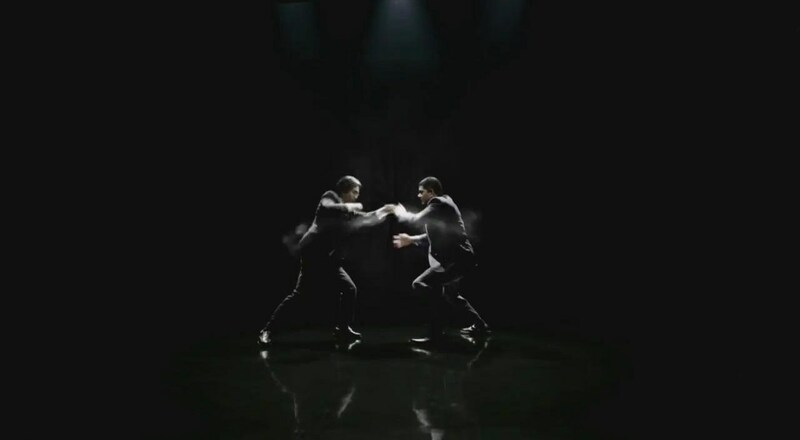 Called Double Dash, it featured a mechanic that was very polarizing. 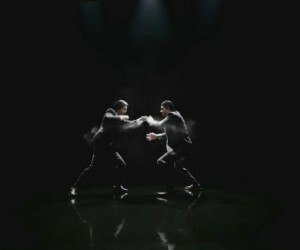 People either loved or hated the two-person mechanic of the racer. Pikmin 2 was also shown off that year, marking the last game in the franchise until Pikmin 3 eventually rolls out in 2012. 2002 - Time for another Zelda game, though it wasn’t the one that everyone was hoping for. In 2002, Nintendo unveiled The Wind Waker, which would later become a widely-beloved game but just wasn’t appreciated in its own time. Another game that was under appreciated, Super Mario Sunshine, was also revealed that year, along with the rebirth of Samus in Metroid Prime. 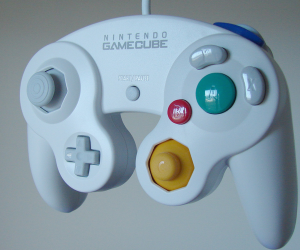 2001 - The GameCube had its heyday in 2001, as E3 was just a few months before the console’s launch. Another Star Wars game—Rogue Squadron—was a big star at the show, as were Luigi’s Mansion and Waverace: Blue Storm. 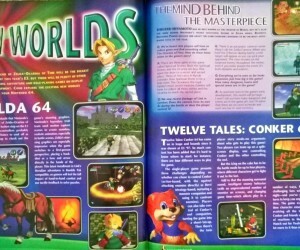 2000 - With Ocarina of Time such a critical success, Nintendo knew a follow-up was in order. 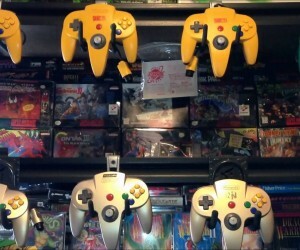 As such, it unveiled The Legend of Zelda: Majora’s Mask in 2000. 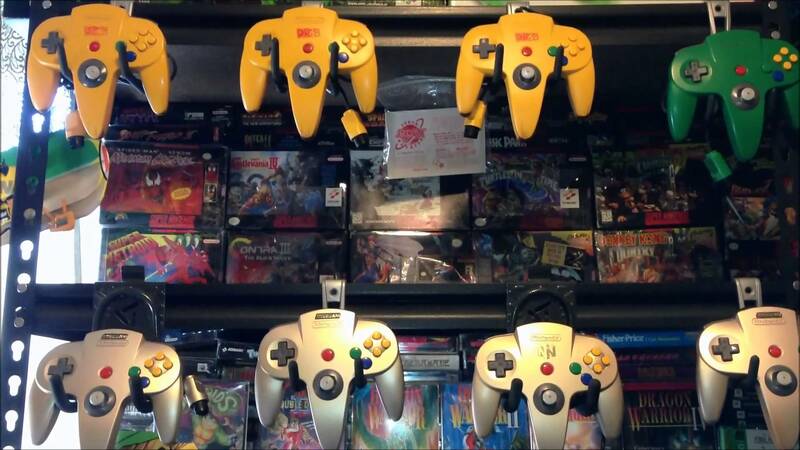 Along with Paper Mario, it would mark the last of the great games for the Nintendo 64. 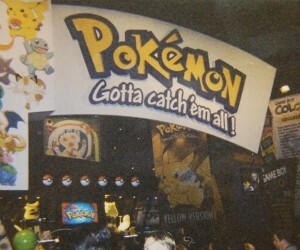 On the Game Boy front, the Kyoto company also showed off Pokémon Gold and Silver with 100 new Pokémon. 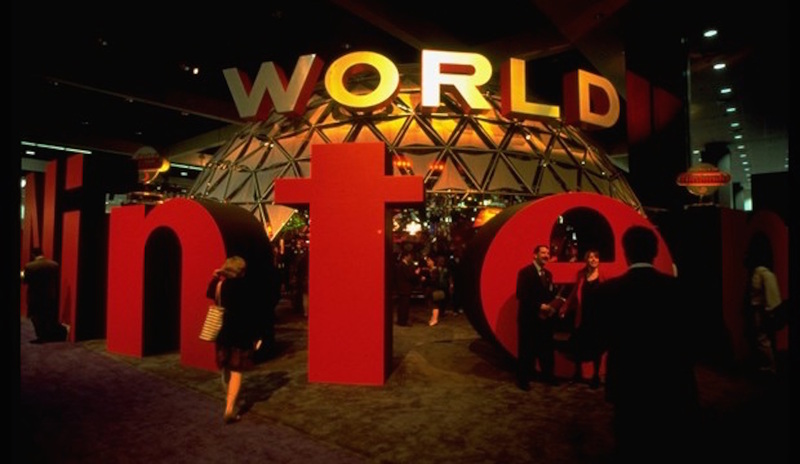 1999 - Nintendo announced their Dolphin platform at E3 1999. 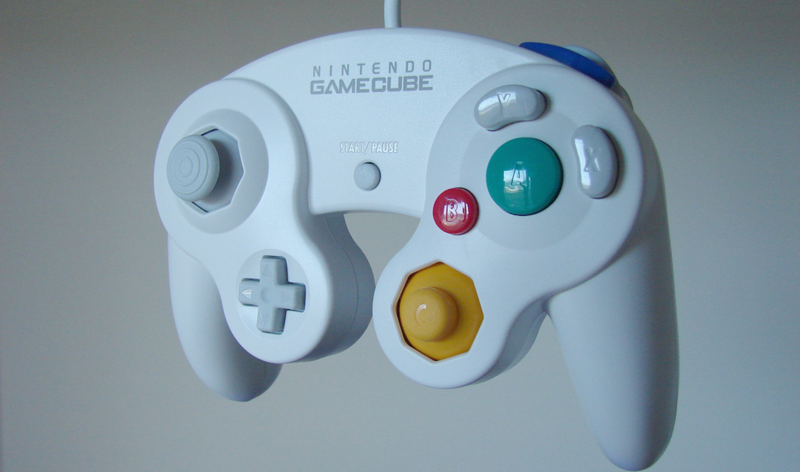 The codename actually signalled the introduction of GameCube, which would end up launching two years later, in 2001. 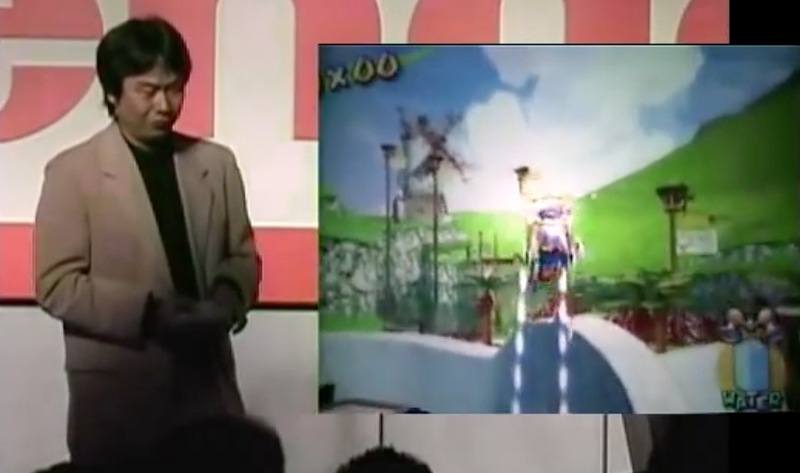 Not content with only showing off the future, Nintendo also unveiled Donkey Kong 64, Perfect Dark, Pokémon Stadium, and Star Wars Episode One: Racer. 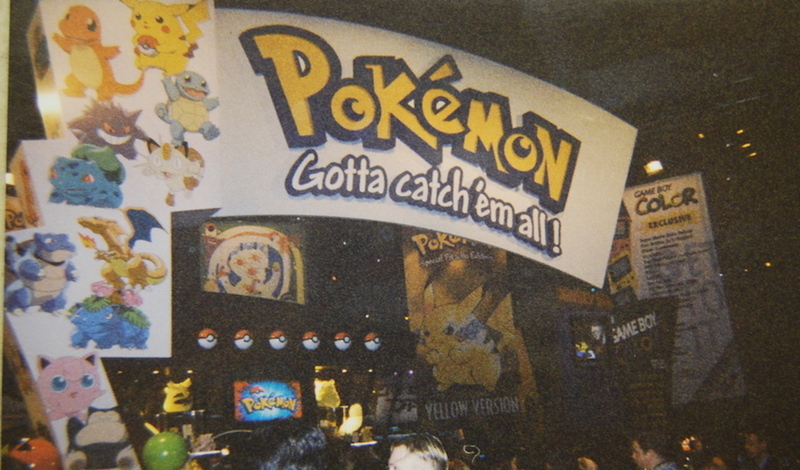 1998 - This was the year Pokémon came to the forefront. 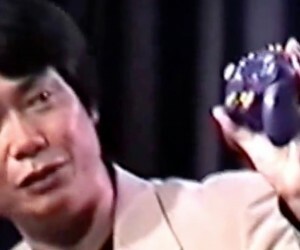 Nintendo made the brilliant decision to bring the Pocket Monsters franchise to North America and Europe after it had been a huge success in Japan. The Game Boy Camera also got its surprise unveiling that year, though it only ended up being useful for a handful of things. Luckily, everyone’s got a smartphone now. 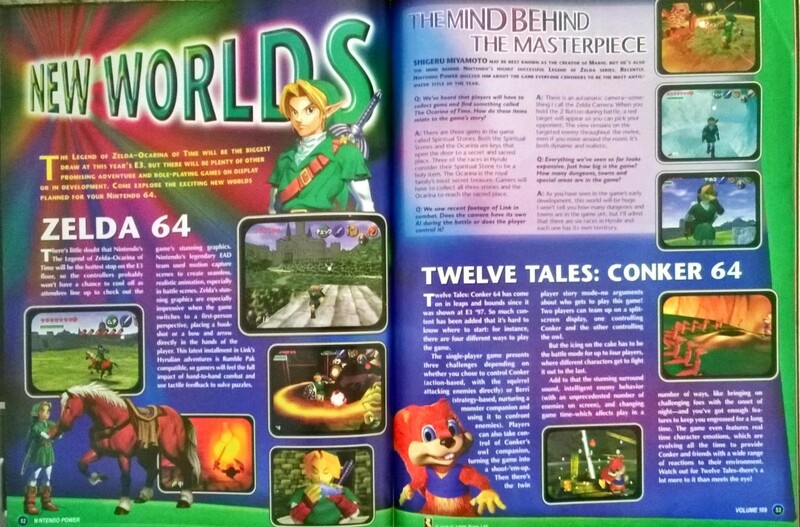 1997 - As they had shown the 2D to 3D transition the year before with Super Mario 64, Nintendo showed the next evolution of Zelda with the introduction of Ocarina of Time. 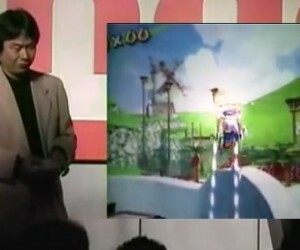 They also introduced Banjo-Kazooie, Star Fox 64, and GoldenEye 007, all of which still have large followings to this day. 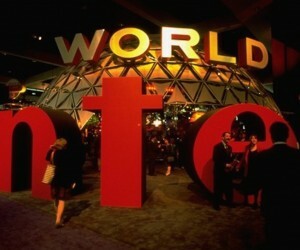 1996 - E3 1995 was all about the next-generation. 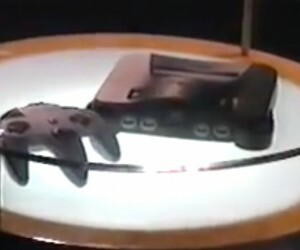 Nintendo showed off its Ultra 64 platform (which would later be renamed to Nintendo 64), as well as two tentpole titles for the platform: Super Mario 64 and Pilotwings 64. 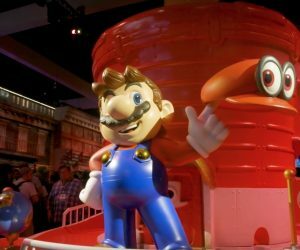 Both games would go on to be critical successes, with Super Mario 64 being Nintendo’s best selling game on the platform. 1995 - The Super Nintendo Entertainment System (SNES) had been out for a few years, so Nintendo focused on new titles Killer Instinct and Earthbound. 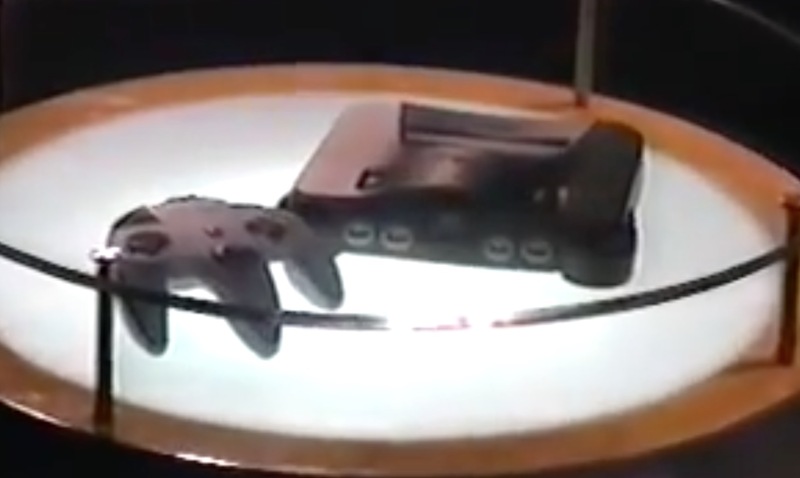 They also showed off the to-be-doomed Virtual Boy and the to-be-a-smash-hit Project Reality, which later became known as the Nintendo 64. 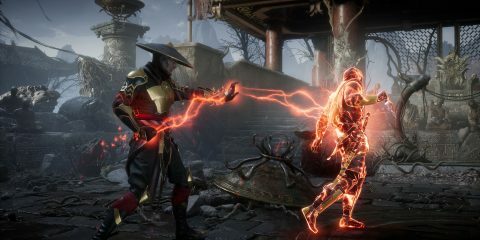 With E3 2018 right around the corner, we wanted to look back at the near quarter-century of the Expo that brought us here. 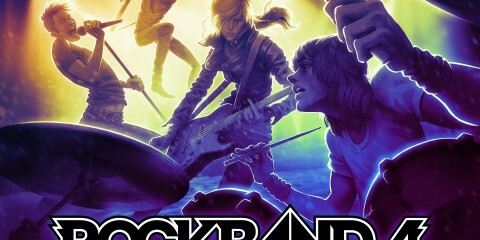 Let’s revisit the show by taking a look at the big-N. 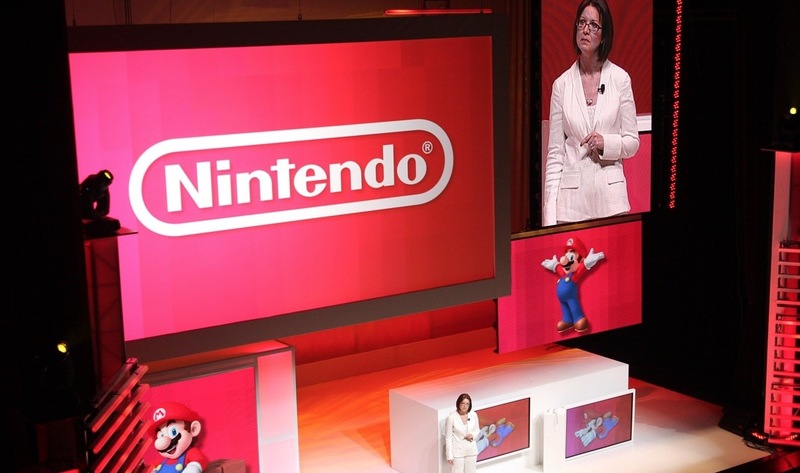 This is Nintendo at E3 through the years.